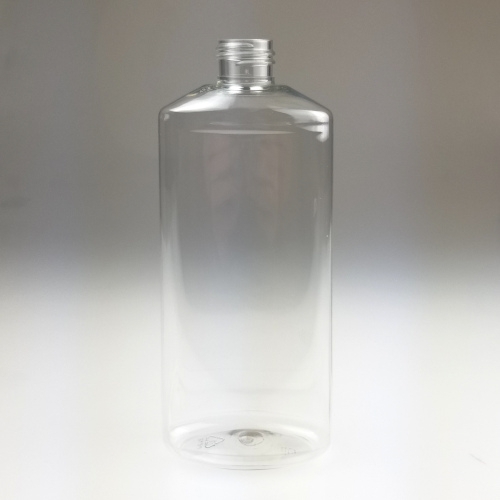 A tapered oval styled bottle composed of PETE Ultra Clear plastic that allows for the product inside to be seen. 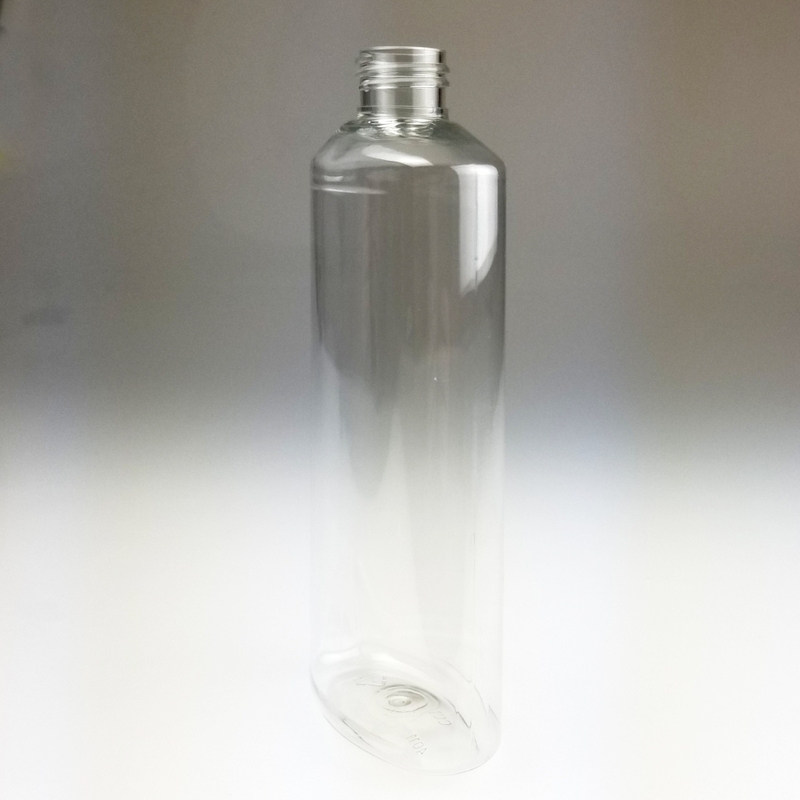 This plastic bottle is offered in a 12 ounce capacity. The container's neck finish is 24/410 and is compatible with disc top caps, flip top caps and screw top caps.